NCIS: New Orleans season 5 episode 16 spoilers: Who’s in protective custody? Do you want to know to know some of what’s coming on NCIS: New Orleans season 5 episode 16? This article is for you! There is a lot of interesting stuff that looks to be happening within this episode, but much of it seems to be tied especially to Necar Zadegan and her character of Hannah Khoury. 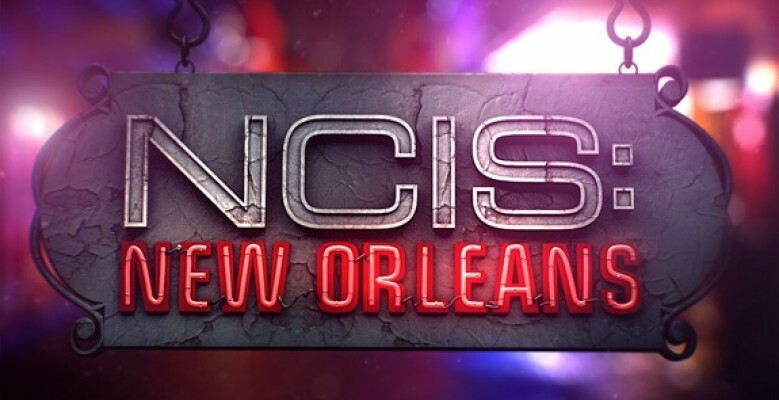 Related NCIS: New Orleans video – Be sure to get some more news when it comes to the series below! 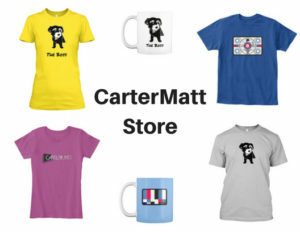 Meanwhile, remember to subscribe to CarterMatt on YouTube for some more updates and be sure to also check out our playlist. 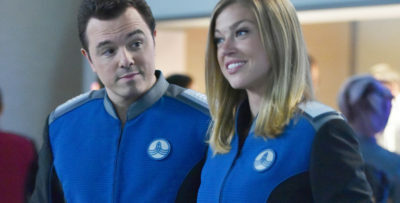 Early on in this season, it felt like the producers were really interested in keeping their cards close with Hannah — and for an especially good reason. They didn’t want to give too many details away! 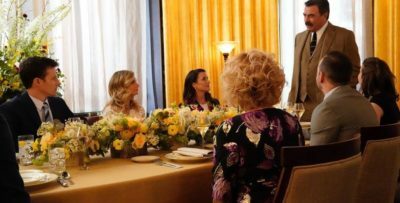 They recognized that there was a value in a certain amount of secrets and as the season progressed, some of those secrets have started to become unearthed. We’ve learned more about her family more about what she’s going through, and also more in terms of how much she relies on work in order to make it through issues in her life. As the story progresses into the month of March, you are also going to have a chance to learn a little bit more about how Hannah handles adversity that impacts her entire family and not just her. 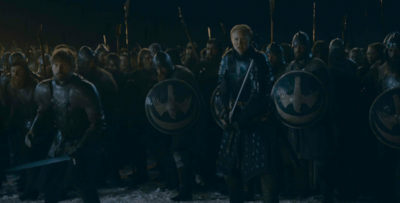 It’s going to be a tough thing for her to deal with, but the more the season progresses, the more we could see her story veer in interesting directions. 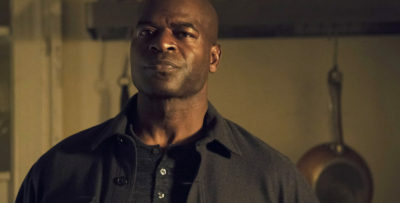 “Survivor” – After an elusive terrorist with a personal vendetta against Hannah resurfaces, she is placed in protective custody with her family while the NCIS team searches for the suspect’s whereabouts, on NCIS: NEW ORLEANS, Tuesday, March 5 (10:00-11:00 PM, ET/PT) on the CBS Television Network. What are we hoping to see the most moving forward? Well, a part of that is getting to understand more of Hannah’s emotional side and better understanding precisely how much her family means and how hard she’ll fight to protect them. We already know that she will, but at the same time there’s something extra-special that comes from getting an opportunity to actually see it play out.